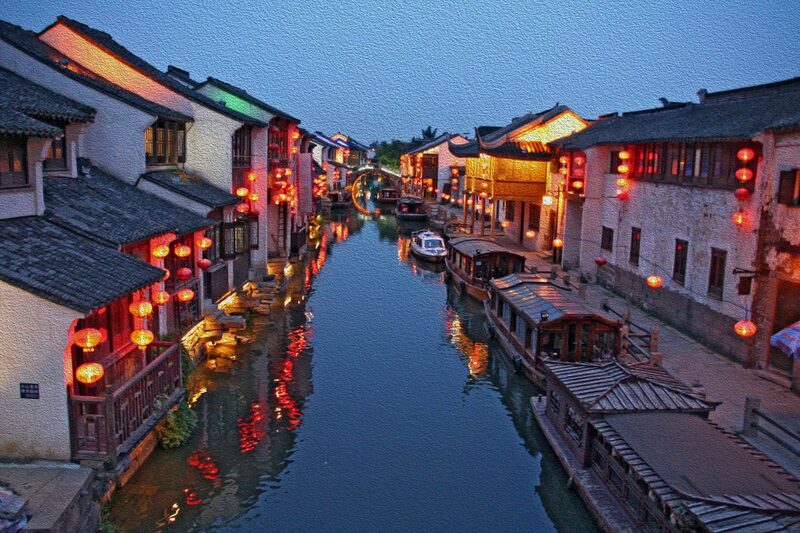 Upon arrival, our guide will greet you at the airport and transfer you to your luxurious hotel in Suzhou. Have a nice rest and get ready for your fascinating tour ahead! 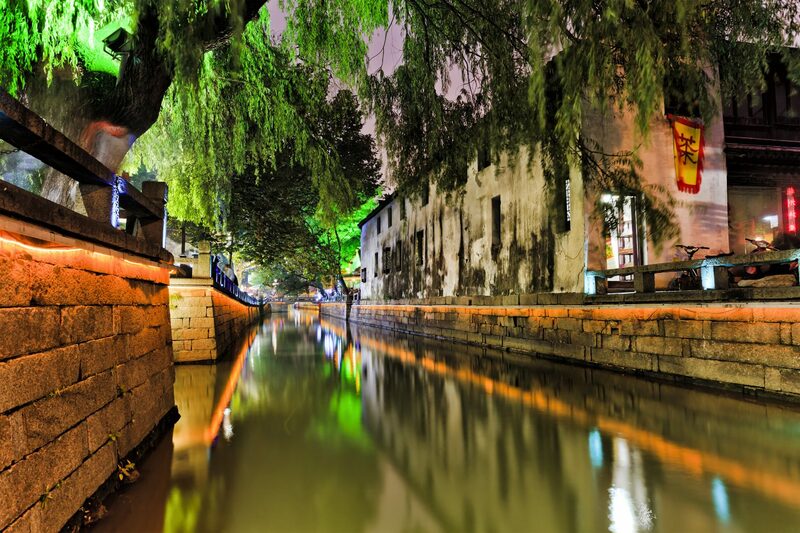 After breakfast, drive to Tongli Water Town, a famous water town with a history of over 1,000 years. Stroll around this quaint ancient water town, you can appreciate the unique water town scenery and discover its profound culture. Then, you’ll be transferred to Shanghai airport to take the flight to your next destination.